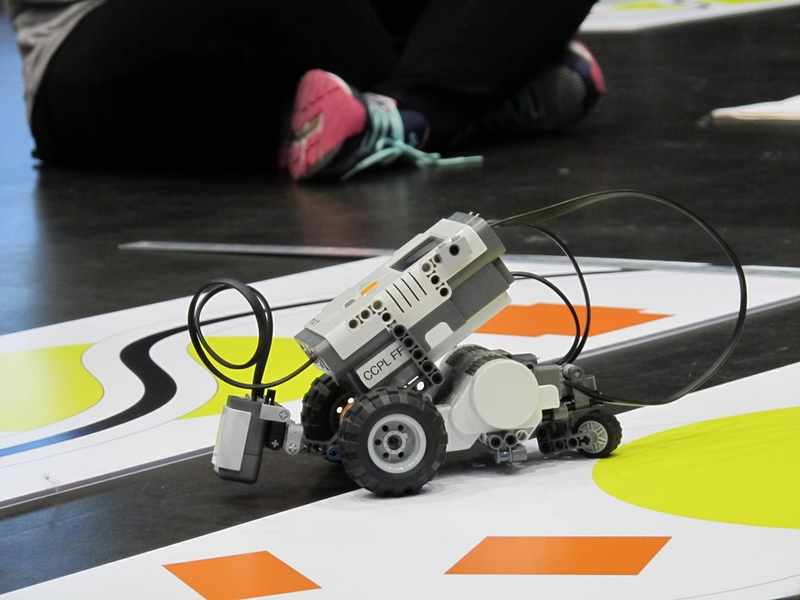 Compete in teams of two or three using the Library's LEGO® MINDSTORMS® robots. Can't get enough LEGO® robotics? Join us in the Parma-Snow Branch Auditorium for Cuyahoga County Public library's annual tournament! 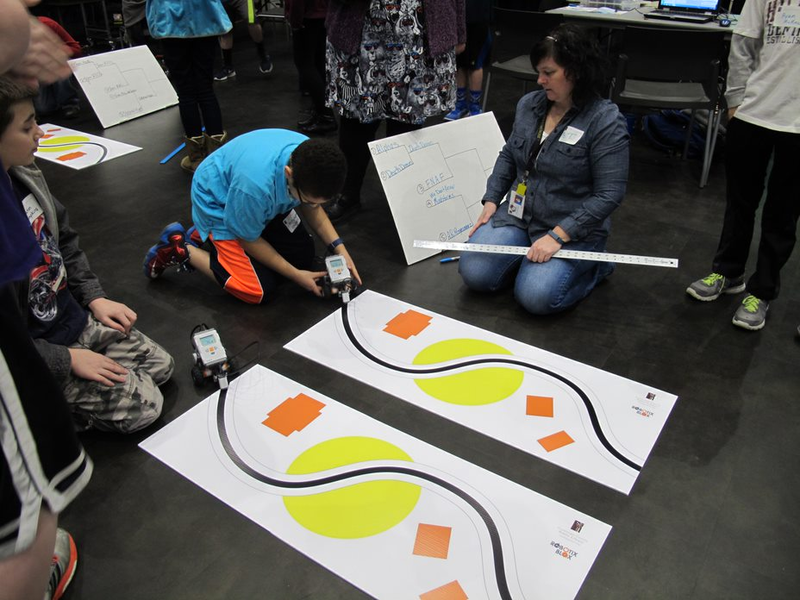 Teens in grades 5 – 8 will compete in teams of two or three using the Library's LEGO® MINDSTORMS® robots. Beginners and experts alike are welcome! Registration required.